QTS Realty Trust has established a Mid-Atlantic Network Access Point (NAP) within its 1.3 million square foot mega data center in Richmond, Virginia. The facility is the closest Tier 3 designed data center to the MAREA and BRUSA next-generation subsea cables, significantly closer to the subsea cables than other data centers and network exchange points in Ashburn, Va.
QTS' Richmond data center features diverse connectivity for cloud and hybrid colocation including carrier-neutral cloud interconnection (Megaport and PacketFabric), in-building access to 17 on-net carriers, multiple fiber routes, third party neutral internet peering exchanges and direct access to leading cloud ecosystems. QTS' existing facility in Richmond features more than 500,000 square feet of raised floor capacity with a future path to more than one million square feet of raised floor capacity across a 220-acre campus. 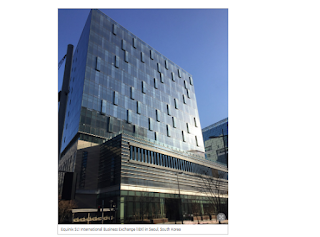 QTS said its Mid-Atlantic Network Access Point will offer the highest on-net capacity and lowest latency connectivity for network traffic between the US and Southern Europe and the highest capacity to Latin and South America. "With the establishment of the Mid-Atlantic NAP of Virginia featuring Telxius, QTS has effectively removed the requirement for customers with international networking needs to colocate in or connect through Ashburn unless they absolutely have to," said Sean Baillie, EVP Marketing, QTS. 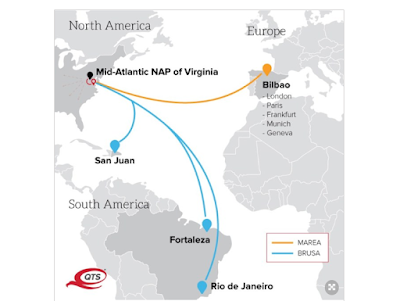 "By eliminating unnecessary network components, QTS' Richmond data center is now the fastest, lowest latency network distribution center in Virginia to and from three continents." 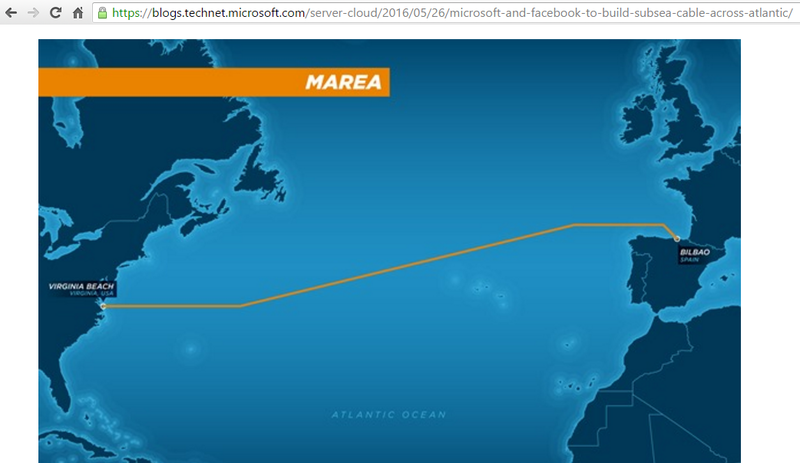 MAREA is a Telxius joint project with Facebook and Microsoft. It has reached 200 terabits per second (Tbps) of capacity, connecting Virginia and Sopelana (Spain). BRUSA is a private cable built by Telxius and offers one of the lowest latency communication links between the U.S., Puerto Rico and Brazil. "Telxius is highly focused on delivering the lowest latency connectivity solutions to enterprises globally," said Enrique Valdés, VP of Sales, North Region, Telxius. 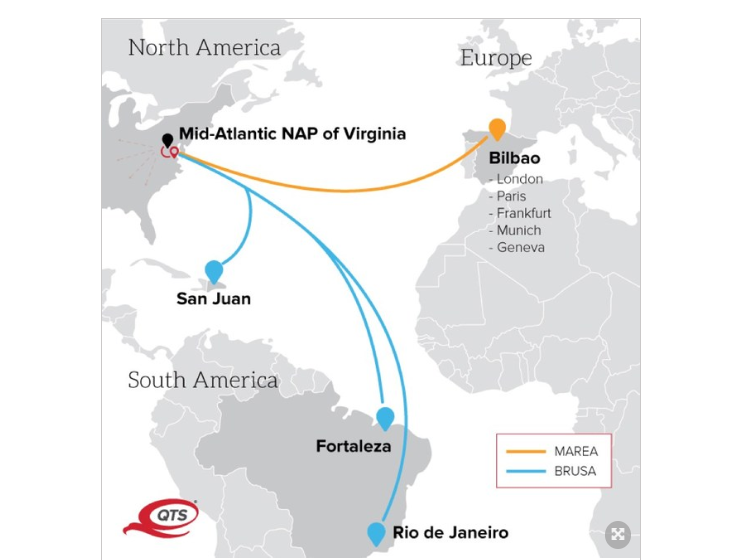 "We are pleased to join the Mid-Atlantic NAP of Virginia as the ideal exchange for any institution looking to colocate in North America and serve international customers with the lowest latency across the BRUSA and MAREA cables." BRUSA is Telxius’ new submarine cable linking Rio de Janeiro and Fortaleza (Brazil) with San Juan (Puerto Rico) and Virginia Beach (USA). The 11,000-km cable consists of 8 fibre pairs, with 135 x 100 Gbps per fibre pair, with 4 direct fiber pairs connecting US-Brazil, and 4 fibre pairs entering Puerto Rico and Fortaleza. Alcatel Submarine Networks is the lead supplier. 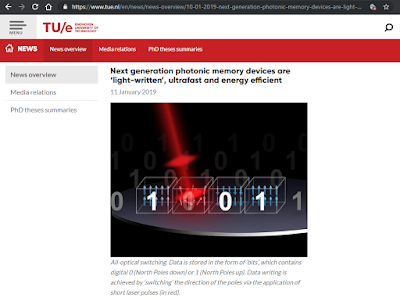 Researchers of the Institute of Photonic Integration of the Eindhoven University of Technology are developing a hybrid memory that combines photonic properties and magnetic hard drives. The idea is to use femtosecond light pulses to write data directly in a magnetic memory. "The switching of the magnetization direction using the single-pulse all-optical switching is in the order of picoseconds, which is about a 100 to 1000 times faster than what is possible with today's technology. 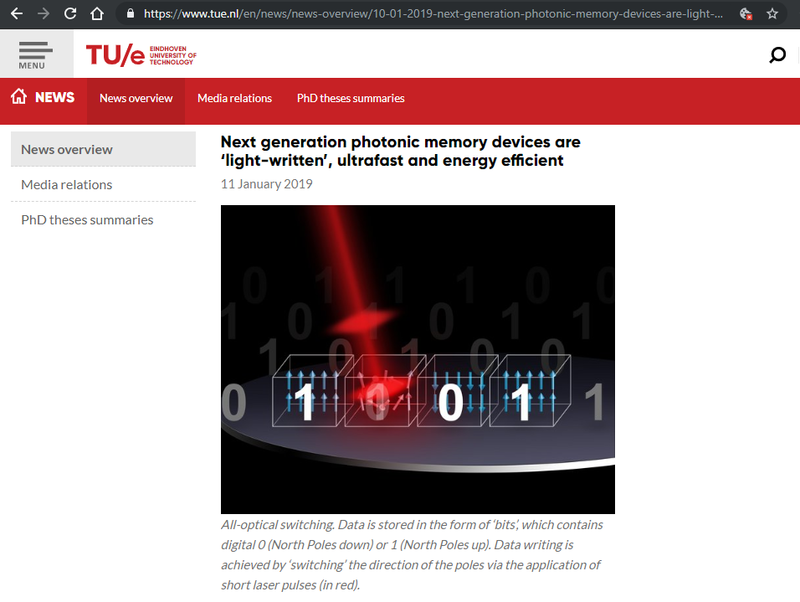 Moreover, as the optical information is stored in magnetic bits without the need of energy-costly electronics, it holds enormous potential for future use in photonic integrated circuits," states Mark Lalieu, Ph.D. candidate at the Applied Physics Department of TU/e. Amazon Web Services introduced a fully-managed, centralized backup service for data across AWS services and on-premise. AWS Backup gives customers a single service to configure and audit the AWS resources they backup, automate backup scheduling, set retention policies, and monitor recent backups and restores in one place. Initially, AWS Backup is integrated with Amazon DynamoDB, Amazon Elastic Block Store (Amazon EBS), Amazon Elastic File System (Amazon EFS), Amazon Relational Database Service (Amazon RDS), and AWS Storage Gateway. 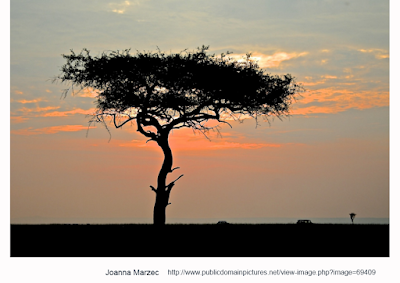 “As the cloud has become the default choice for customers of all sizes, it has attracted two distinct types of builders. Some are tinkerers who want to tweak and fine tune the full range of AWS services into a desired architecture, and other builders are drawn to the same breadth and depth of functionality in AWS, but are willing to trade some of the service granularity to start at a higher abstraction layer, so they can build even faster,” said Bill Vass, VP of Storage, Automation, and Management Services, AWS. “We designed AWS Backup for this second type of builder who has told us that they want one place to go for backups versus having to do it across multiple, individual services. Today, we are proud to make AWS Backup available with support for block storage volumes, databases, and file systems, and over time, we plan to support additional AWS services." Rambus acquired the assets of Diablo Technologies, a start-up developing flash memory technology. Financial terms were not disclosed. Rambus said the acquired patents augment the existing Rambus NVDIMM portfolio and complement its high-bandwidth, low-power memory technologies. Specific terms of the deal are not disclosed. 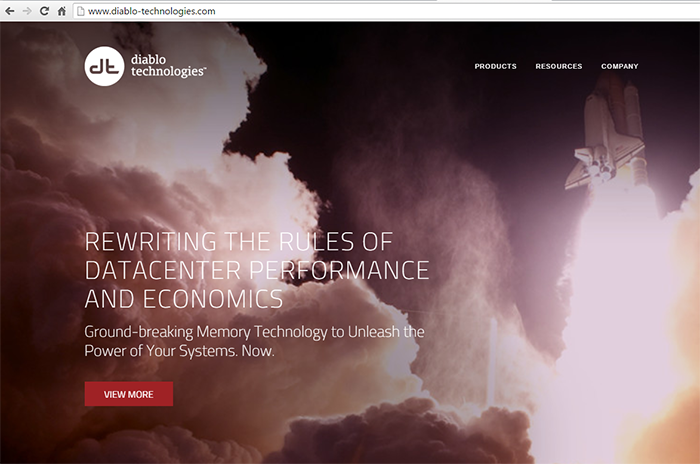 Diablo Technologies developed a Memory Channel Storage (MCS) technology that provides tens of terabytes of ultra-fast NAND flash storage in a DIMM form factor, and enables it to interface with the CPU via DDR3 at near-DRAM speeds. The company says its Memory Channel Storage allows for extremely large "big data" sets to be placed entirely within the NUMA system architecture, resulting in real-time processing and analytics. MCS significantly minimizes storage latency and provides a level of predictability that cannot be attained with pre-existing flash storage technologies. With the MCS architecture, systems in big data clusters, such as Hadoop, have access to terabytes of deterministic, ultra-low latency persistent memory. More trouble for Huawei in the United States. The Wall Street Journal reports that U.S. federal prosecutors are pursuing a criminal investigation of Huawei Technologies regarding a robotic phone testing technology developed by T-Mobile US. The investigation reportedly stems from a civil lawsuit in which T-Mobile was awarded $4.8 million in damages. IBM Services announced a $325 million agreement with Juniper Networks in which IBM will assist in managing Juniper's existing infrastructure, applications and IT services to help reduce costs and enhance their journey to the cloud. 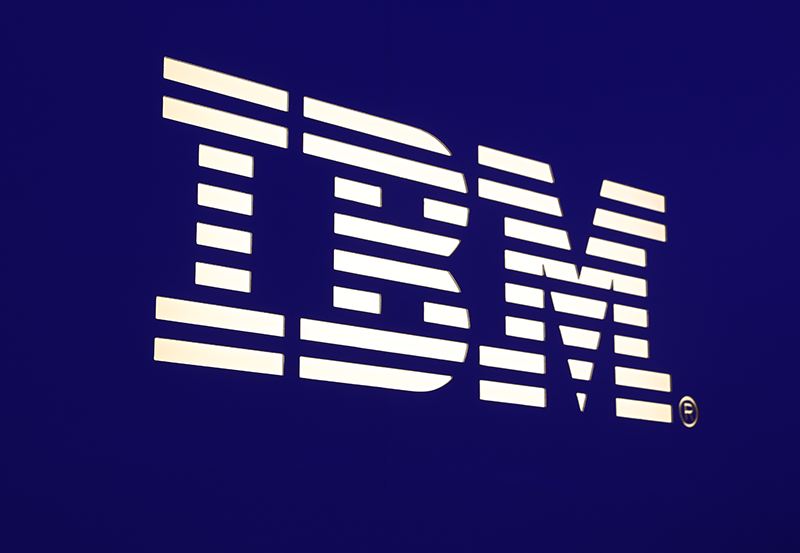 As part of the seven-year agreement, IBM will use the IBM Services Platform with Watson to help manage Juniper's support systems including data centers, help desks and data and voice networks. "A key element of our digital transformation is to manage the complexities of our global operation and to get the most out of our current investments," said Bob Worrall, Chief Information Officer, Juniper Networks. "In working with IBM Services, we will be able to collaborate with them on innovative solutions for our cloud-first business model." "Our work with thousands of enterprises globally has led us to the firm belief that a 'one-cloud-fits-all' approach doesn't work and companies are choosing multiple cloud environments to best meet their needs," said Martin Jetter, Senior Vice President of IBM Global Technology Services. "Working with Juniper, we are integrating cloud solutions with their existing IT investments via the IBM Service Platform with Watson. This gives them the opportunity to generate more value from existing infrastructure, along with helping them manage strategic services that are critical to their business." Veeam Software, which offers backup solutions for "Intelligent Data Management", announced a US$500 million investment from Insight Venture Partners and Canada Pension Plan Investment Board (CPPIB). Veeam is one of the largest privately held software companies in the world, with approximately $1 billion in sales and more than 325,000 customers, adding 50,000 new customers every year. Telco Systems completed an upgrade of the carrier Ethernet network of Kenya Education Network (KENET), the National Research and Education Network (NREN) of Kenya, from 10GE to 100GE. KENET provides high-speed Internet access and data center services to member university campuses and research facilities across the country and interconnectivity with other NRENs around the world. KENET also provides shared cloud-based services, including co-location of servers, dedicated virtual servers for e-learning systems and video and web conferencing. Three years ago, Telco Systems supplied KENET with its IP/MPLS technologies that were used to build KENET's 10GE carrier Ethernet network, which was managed and fully orchestrated by an aggregation and demarcation solution. For this 100GE network upgrade, Telco Systems delivered its T-Metro 8100 service aggregation platform and cloud gateway. T-Metro 8100 provides carrier Ethernet 2.0, MPLS, IP (Layer 3) and SDN capabilities. "More and more service providers around the world are upgrading their network capacities to 100GE in order to better serve their customers and grow their businesses and we are proud to be supporting KENET in this important move," said Ariel Efrati, CEO at Telco Systems. "We are experiencing strong traction in the education vertical and our T-Metro 8100 solution is well-positioned to help network operators serving this market space, especially the government E-Rate projects in the United States, to upgrade their networks and improve the performance of their services."